Scotland today is predominantly Protestant with a large secular population. 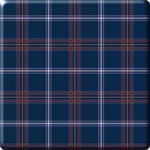 Official membership within the Kirk of Scotland accounts for ten percent of the country's population, although 42% of respondents in the 2001 census claimed some allegiance to it. 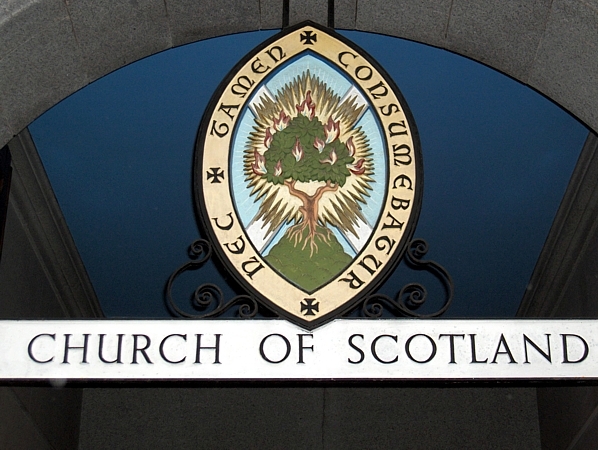 The national church today has nearly one thousand active ministers, close to 1,200 congregations, and an official membership of nearly half a million, making it the largest religious denomination in Scotland. 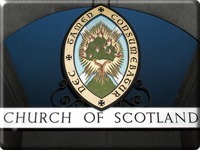 The General Assembly has committed the Kirk to its "distinctive call and duty to bring the ordinances of religion to the people in every parish of Scotland through a territorial ministry," which in practice means that the Kirk maintains a presence in every community in the country, existing to serve not only its members but all Scots. 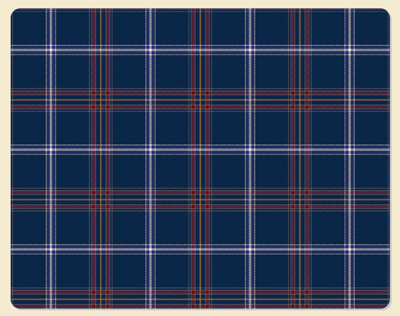 1 This also means that it pools and divides its resources equally among its congregations, a practice it inherited from the Free Kirk of Scotland. About sixteen percent of the population is Roman Catholic, concentrated largely in the western central region of the country. Baptist, Episcopalian, and other Presbyterian communities each enjoy approximately 15,000 members, while Quakers, Pentecostals, and Gospel Halls also have a small presence in Scotland. Judaism has existed in Scotland since at least the High Middle Ages, although it never established a strong presence. It has been suggested that many of Scotland's Jews arrived after 1290, when England passed an Edict of Expulsion, banishing Jews from the country. The majority, however, immigrated in the post-Industrialization period. Edinburgh's first Jewish congregation was founded in 1816, with one in Glasgow opening in 1823. Of the many Jews that fled Lithuania beginning in the 1880s to escape persecution by the Russian Empire, most of them settled around Glasgow. The Gorbals neighborhood in particular developed a large Yiddish-speaking community, and by 1914, around 12,000 Jews lived in the metropolitan area. At the height of Nazi persecution during the Second World War, the Jewish population of the United Kingdom peaked at half a million, although half that number emigrated elsewhere following the war's end. Today approximately 6,400 Jews live in Scotland, with about 5,000 in Glasgow, 1,000 in Edinburgh, and a few hundred in Dundee. As with the Christian population, the number of practicing Jews continues to fall as the younger generations become secular or intermarry with people of other faiths. In recent years, immigrants have introduced other religions to Scotland, such as Islam, Buddhism, Sikhism, and Hinduism. With nearly 43,000 adherents, Islam is the largest non-Christian religion in Scotland, although it accounts for less than 1% of the population. Scotland also has a large secular presence; 28% of the population claimed to have either no religious affiliation or did not state their religion in the 2001 census.